If you've ever ventured into the network wilderness equipped only with manual processes, you know how challenging it can be to slog through a morass of unforeseen issues, one-by-one. While we applaud your pluck and fortitude, we'd like to suggest some more innovative strategies. 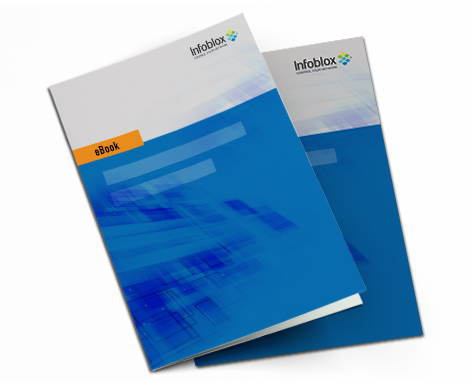 This handy survival guide illustrates how Infoblox can help you use network automation to reduce costs, increase efficiency, and prevent human error. Request your copy of the Network Automation Survival Guide today and learn how to thrive in the network wilderness.